Information on Havasu Springs Marina boat rentals and watercraft options on Lake Havasu. Enjoy our new boat rental at the marina for your convenience. 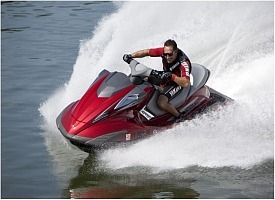 We offer delivery services of all our premier watercraft rentals to this area which is on the boarders of Arizona and California. At Havasu Springs Resort and Marina you will discover the fair playground in the sunny Southwest Desert. We give this resort a three star rating, based on five stars. Lake Havasu is great for houseboat vacations if your staying for several days, it’s a unique experience living on the lake. We offer private ski boat charters with all the water toys one could imagine.